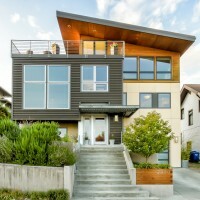 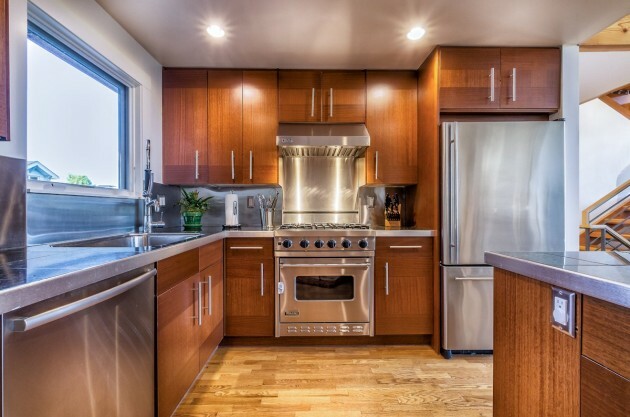 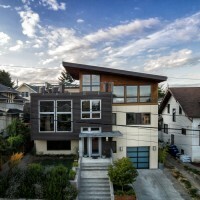 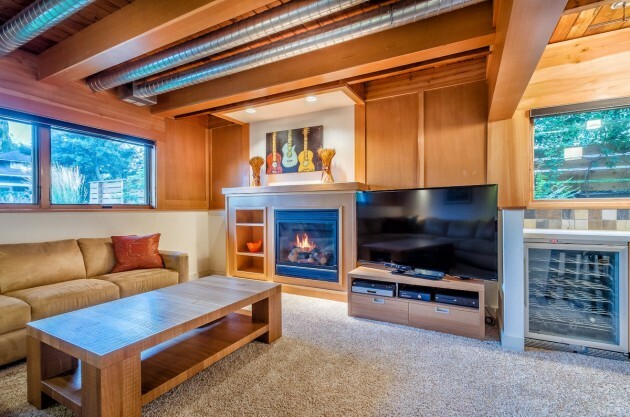 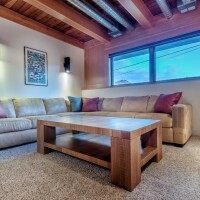 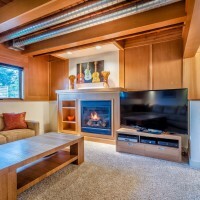 Grouparchitect have sent us images of a contemporary home remodel they completed in Seattle, Washington. 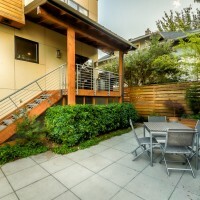 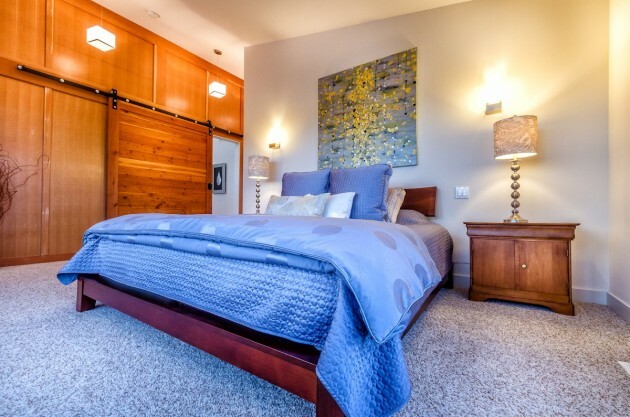 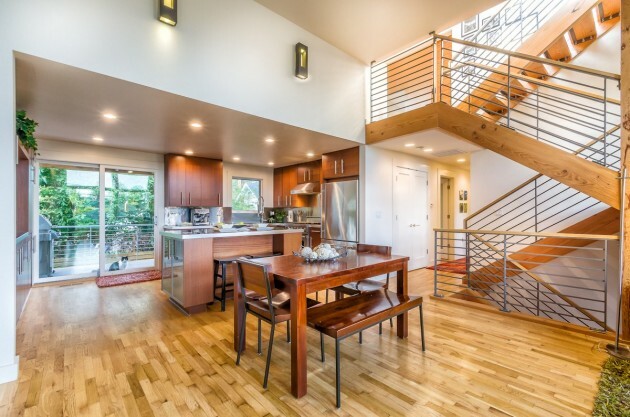 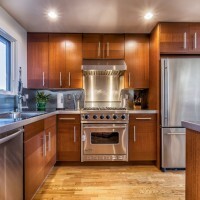 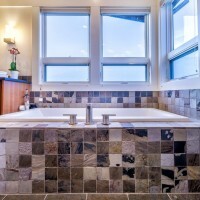 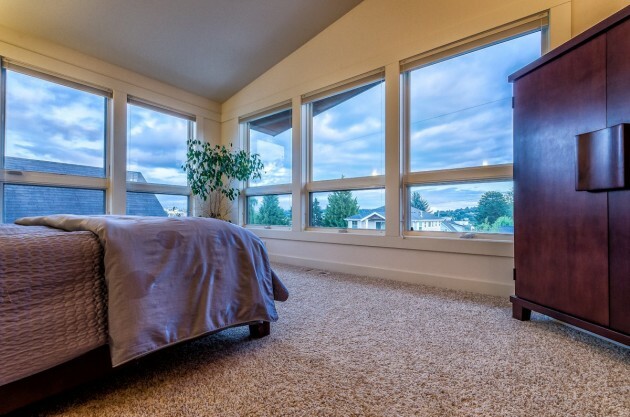 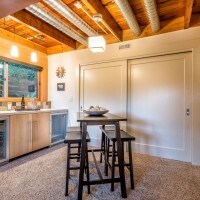 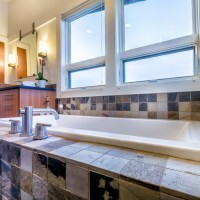 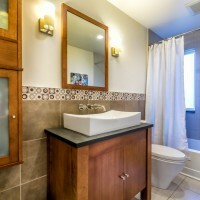 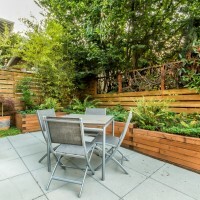 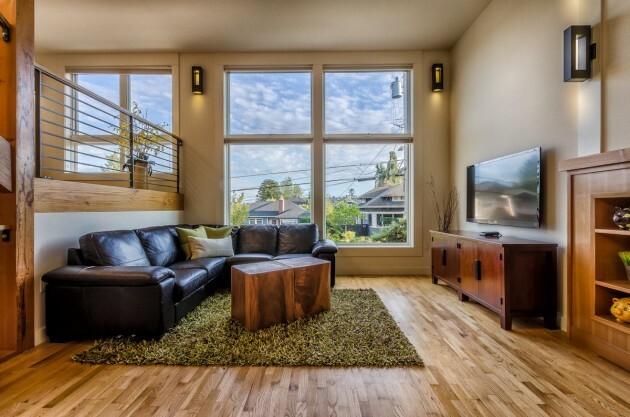 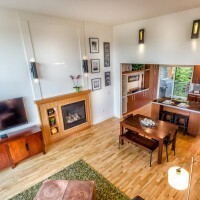 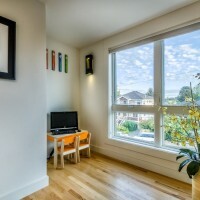 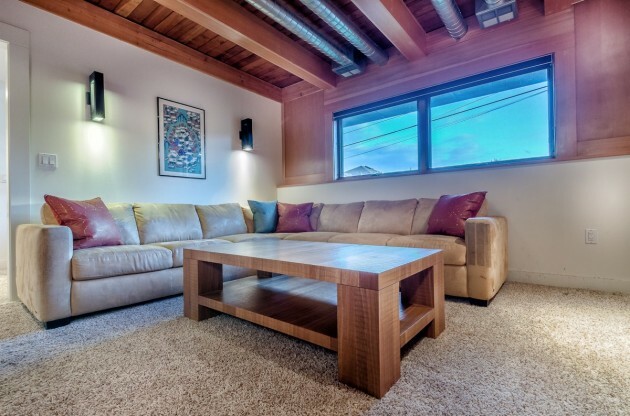 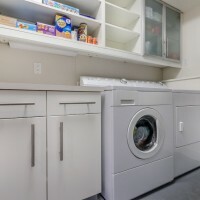 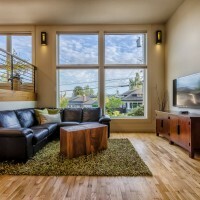 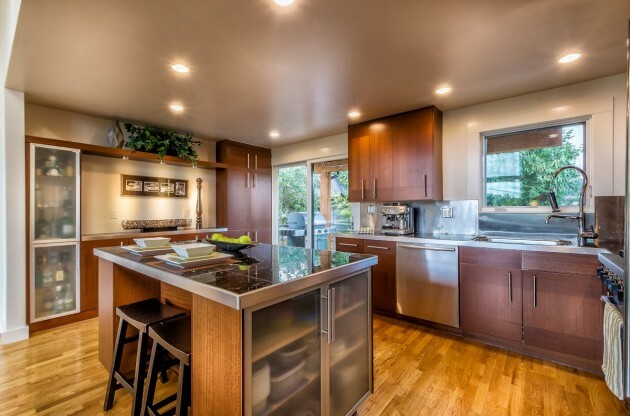 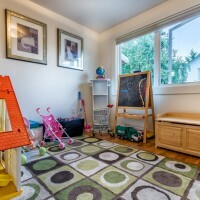 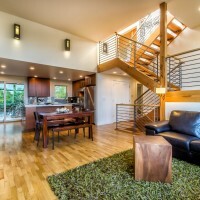 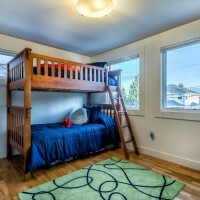 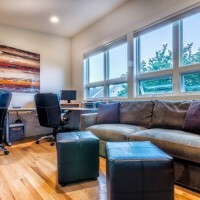 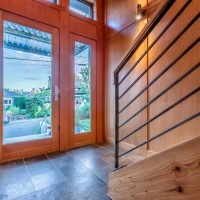 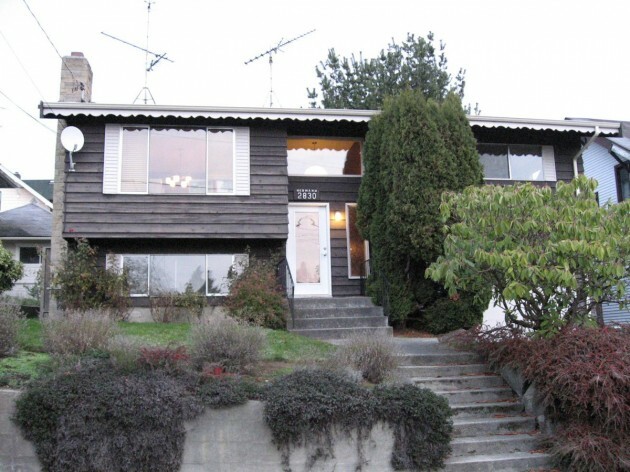 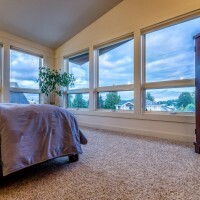 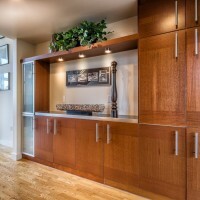 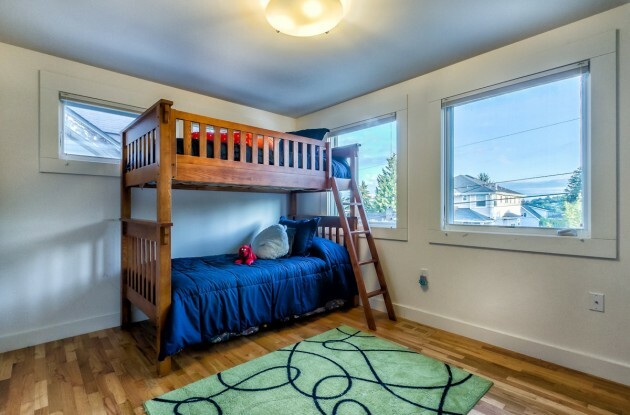 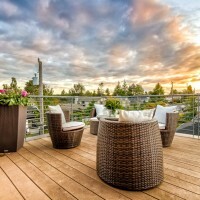 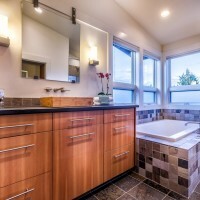 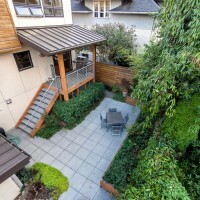 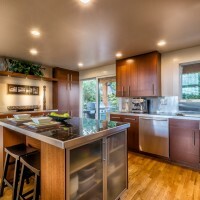 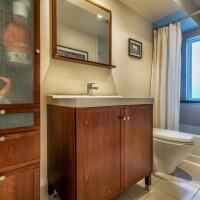 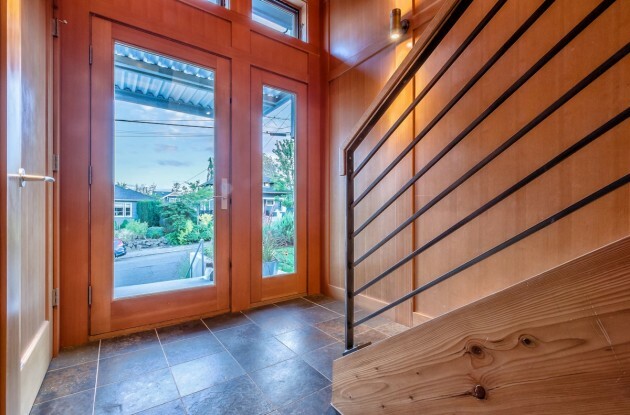 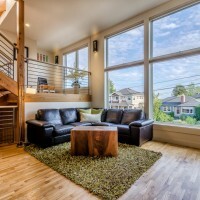 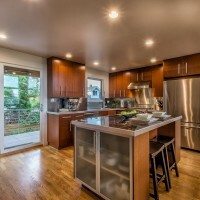 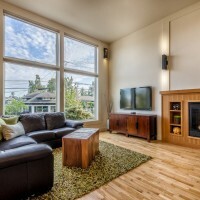 This home remodel is located just north of the Ballard Locks in Seattle, Washington. 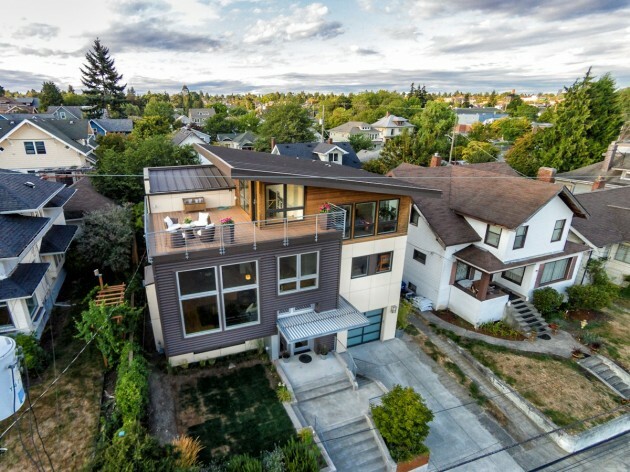 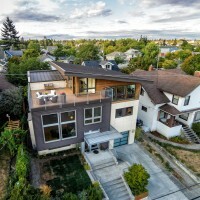 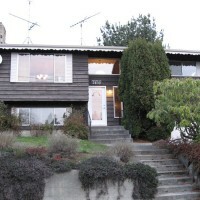 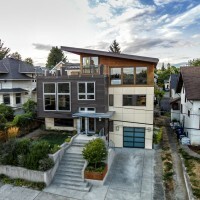 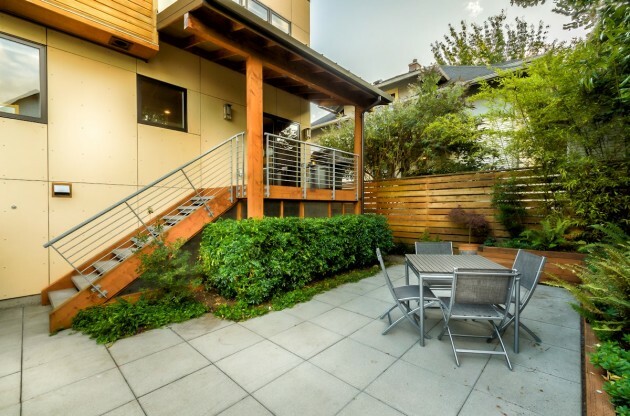 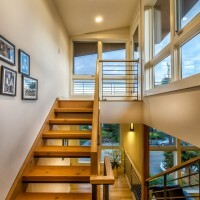 The original split-level home configuration was maintained to limit scope of work while rebuilding the central exposed stairway to the new upper floor with access to a roof top deck with views of downtown Seattle and Mount Rainier. 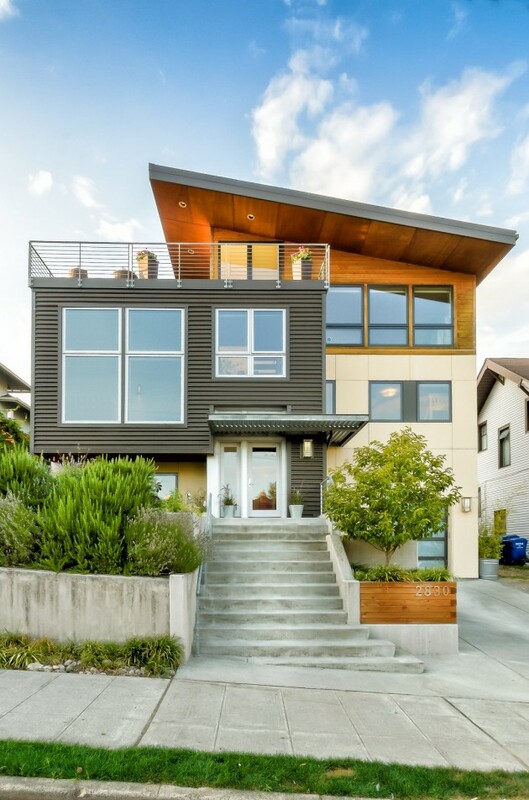 The theme of the project was to explore the destruction of the existing structure and then spatially reconstruct a home in which volume, light, and material could shape spaces which were not otherwise possible due to the limited square footage expansion. 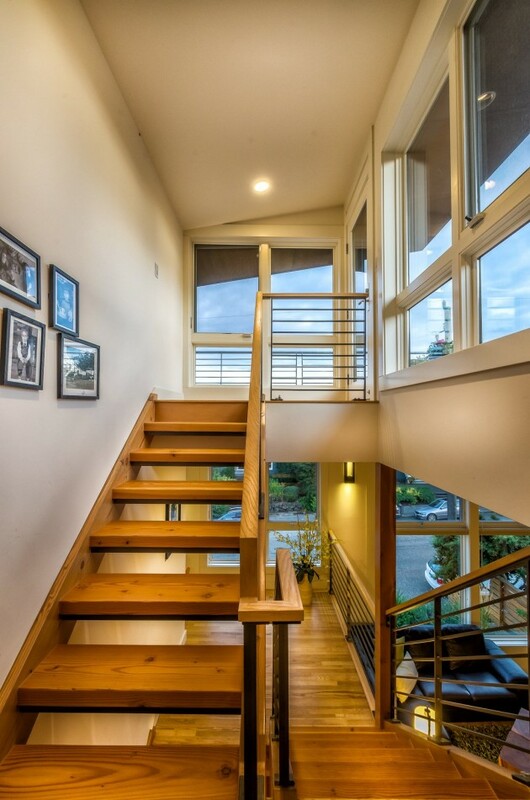 All opportunities to expose structure as well as interstitial spaces were taken on the interior, from uncovering the existing wood decking and floor beams of the main floor to the open wood stair with steel railings. 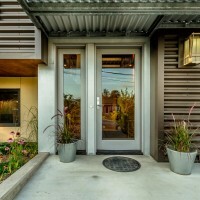 The large cantilevered shed roof provides maximum summer sun shading for interior spaces, preserves the longevity of the exterior siding materials below, and offers partial shelter during the inclement weather months for continued roof deck use. 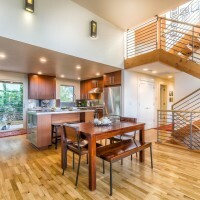 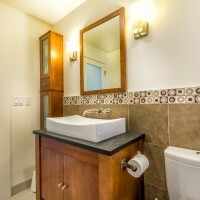 Sustainable building strategies and materials were utilized wherever possible throughout the project.